With two little girls in our family, it seems that we can never have enough head “paraphernalia” around. My girls have bows and headbands in every color you can imagine. When they were very young, I decked them out in crocheted headbands all the time. 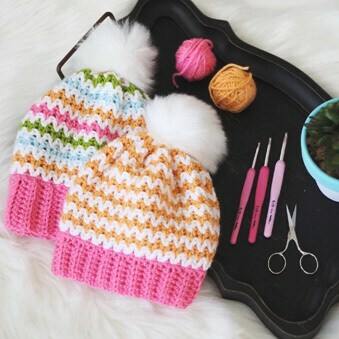 Here are a few patterns that will put huge smiles on the faces of any girl! 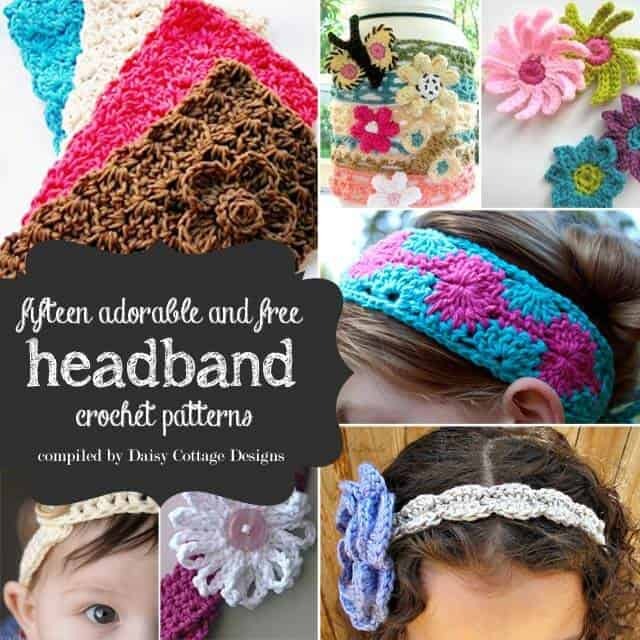 Crochet Headband Pattern from Flower Girl Cottage. This wide headband has such a fun stitch! 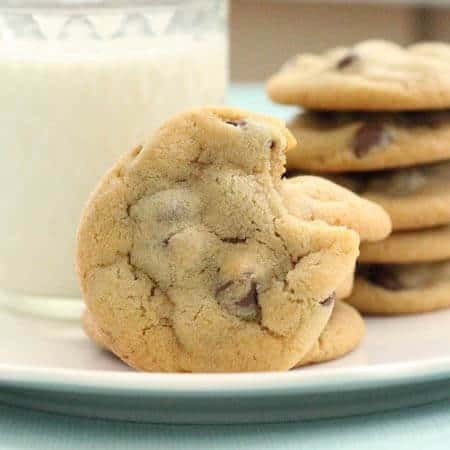 It’s approximately 5″ across, but instructions are given to make it any size you want. Butterfly and Flower Headbands by Genevive Crochet Designs. Wouldn’t these make perfect party favors for a girly party? Baby Headband with Flowers from Crochet Dreamz. Adorable flowers on a simple headband are sure to be a hit this summer! Catherine Crochet Headband from Moogly. 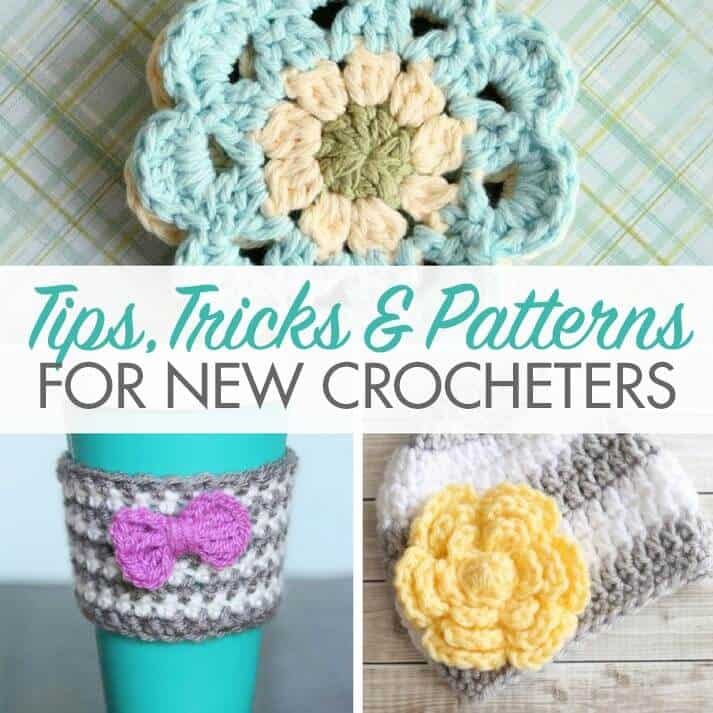 This is a quick and simple project! Make one to match all your summer outfits. 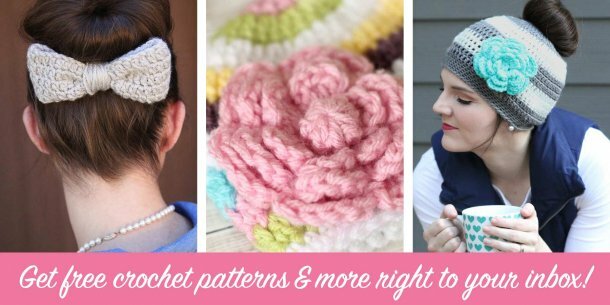 Crochet Headband from Bread & With It. This simple headband is perfect for babies! Headband with Yarn Daisy from Danyel Pink Designs. This is one of the first projects I ever made. I loved it then, and I still think it’s absolutely adorable! Shell Crochet Headband Pattern from Create, Bella, Create. 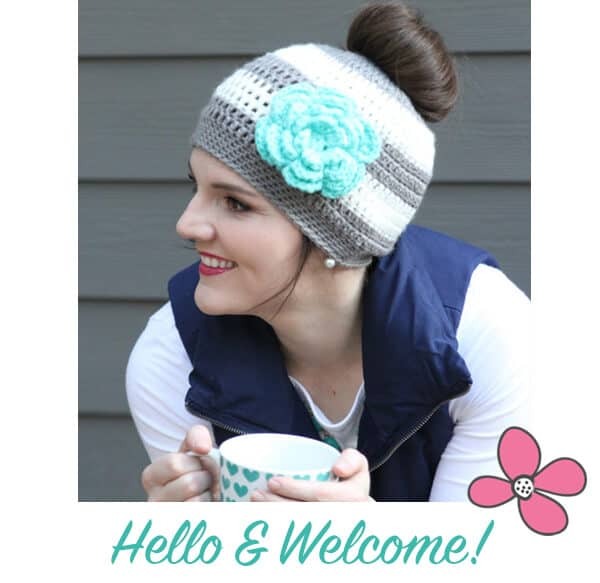 I love the feminine scallops on this pretty headband! Crochet Headband Pattern from JJ Crochet. I love the lacey feel of this adorable headband. She even includes a video tutorial! Crochet Tieback from Cre8tion Crochet. I love the dainty flowers on this pretty little headband for girls and ladies. Seed Stitch Baby Headband from My Merry Messy Life. If you like big flowers on your headbands, this one’s for you! Mesh Headband from My Merry Messy Life. Here’s another cute headband with a more mesh look. Crochet Korker Headband from Maybe Matilda. 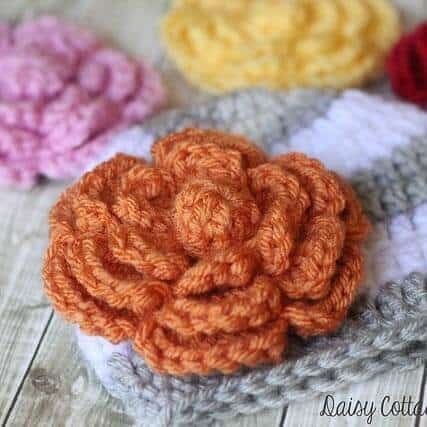 Fun spirals create an adorable headband. 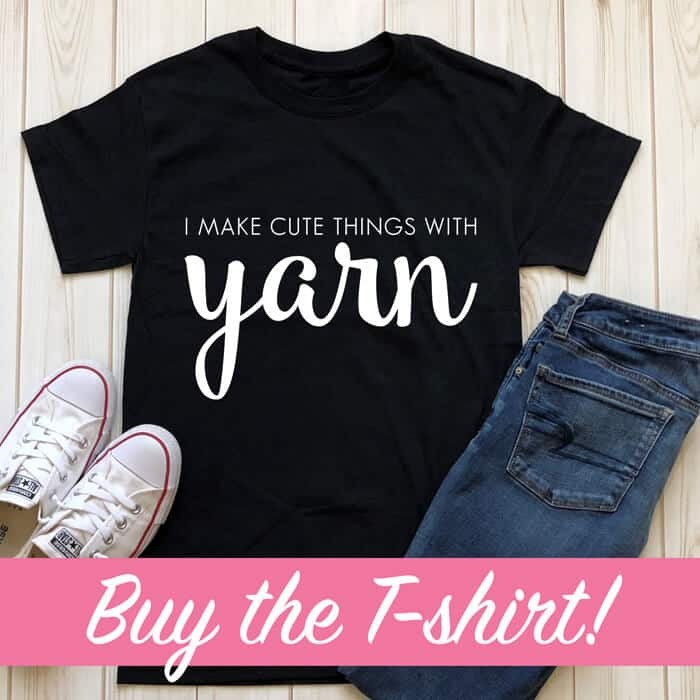 You won’t want to miss her adorable model either (when there’s no girl around, you use what you’ve got!). Granny Stripe Headwarmer from Tangled Happy. I was first introduced to Tangled Happy when I made her boutique bag for my little girl and my nieces. All her patterns are adorable. Forget Me Not Headband from Little Treasures. This headband would be the perfect headband for flower girls. Elisabeth Headband from Easy Makes Me Happy. This headband sports a beautiful basket weave stitch. Fabulous selection Lauren!<br />Thank you so much for including my forget-me-not headband :)<br />It was a sweet surprise!